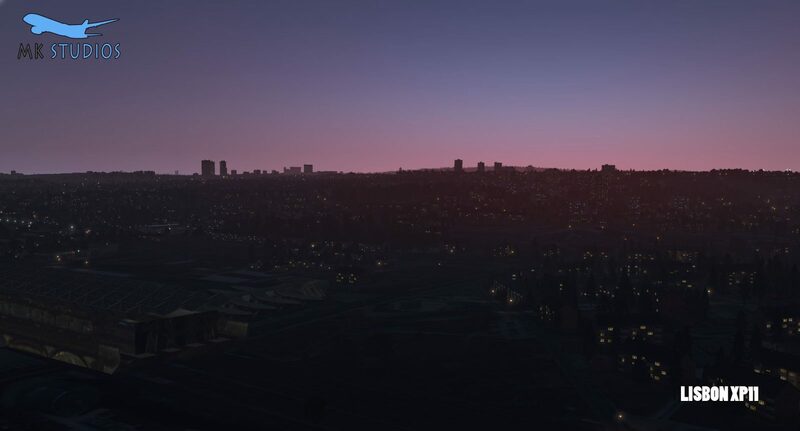 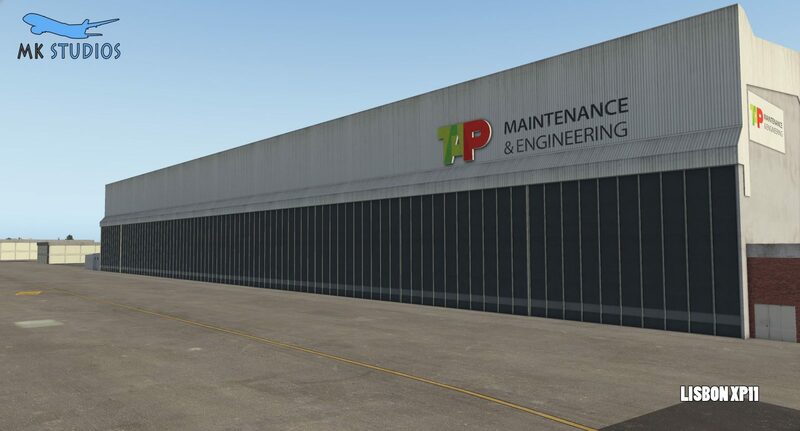 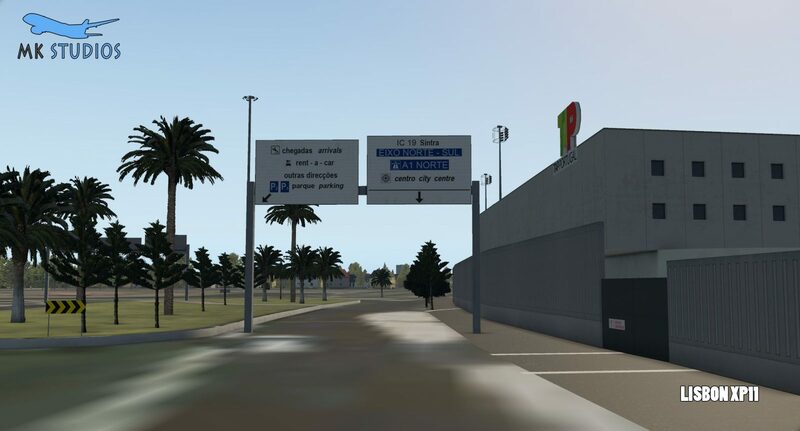 Prepar3D V4 users have been enjoying Lisbon from MK-Studios since last year, but now X-Plane 11 users finally have an excuse to the travel to the Portuguese capital. 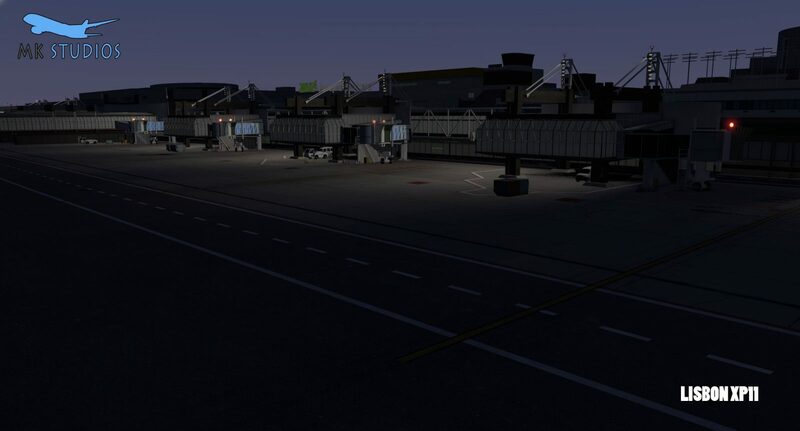 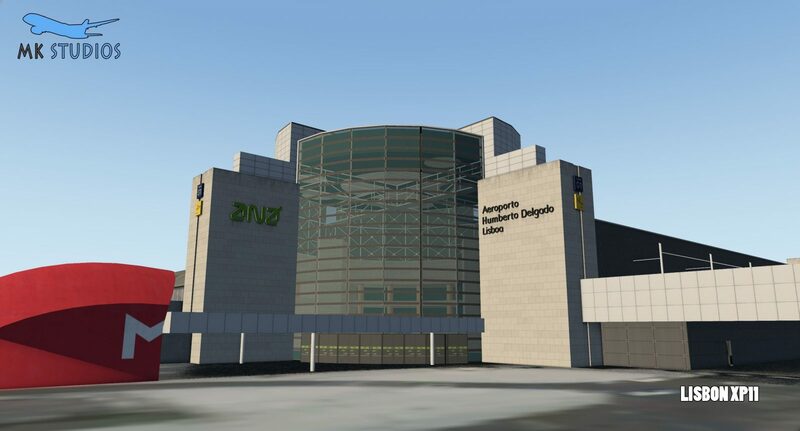 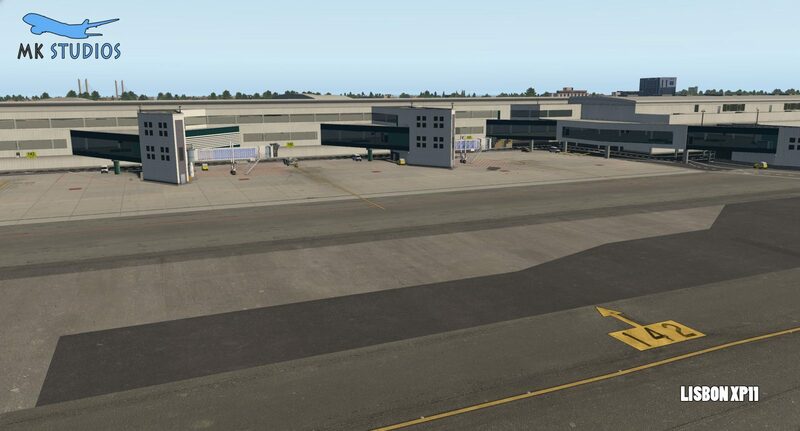 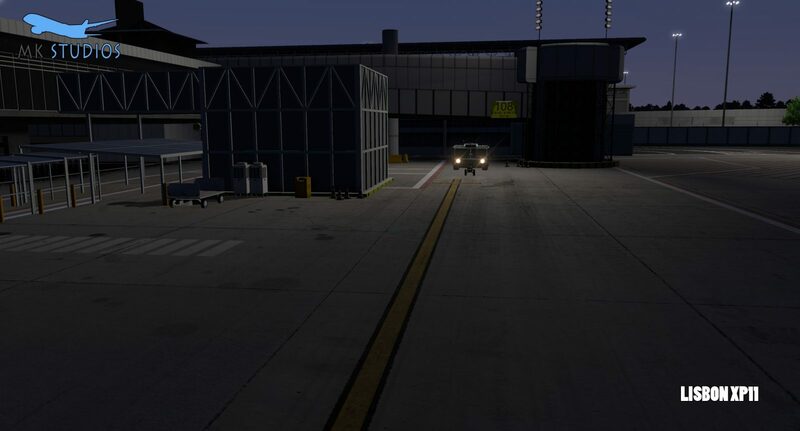 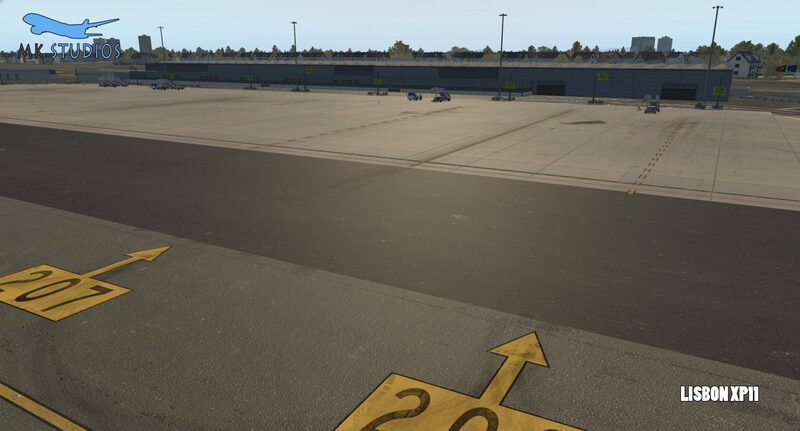 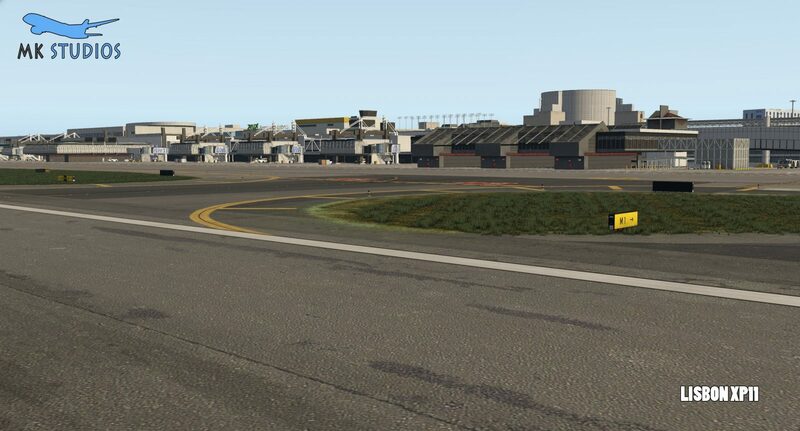 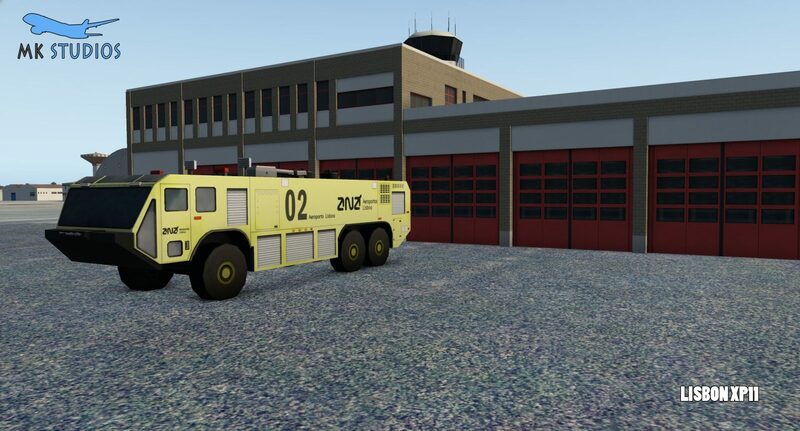 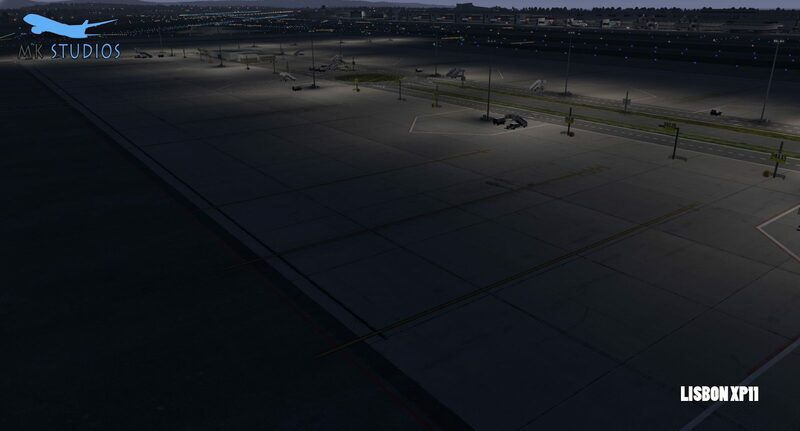 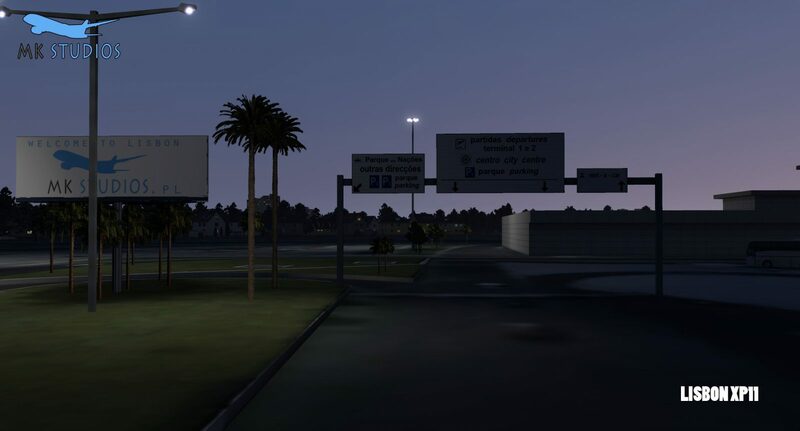 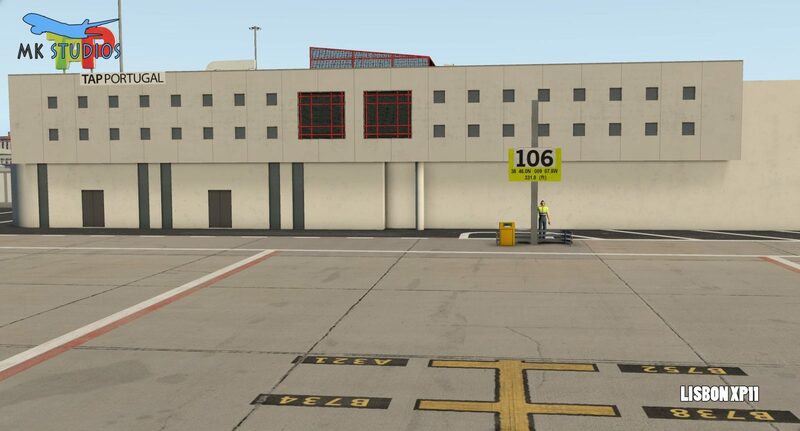 Lisbon Airport, also known as Humberto Delgado Airport is now available on X-Plane 11. 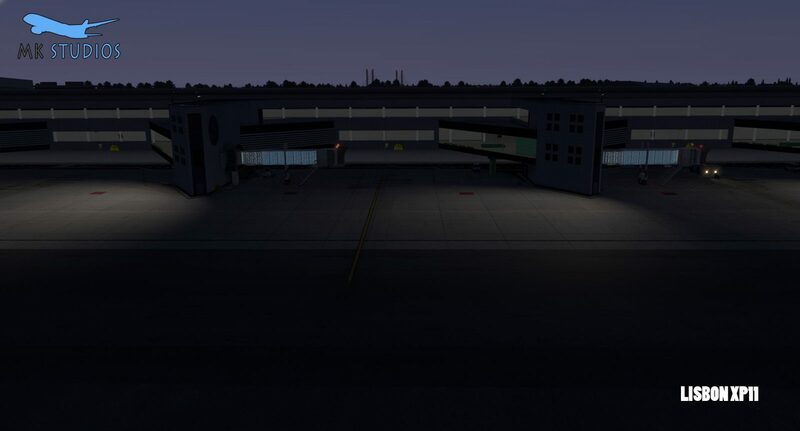 Serving as the largest base for Portuguese airline TAP, the airport serves a range of destinations domestically, within Europe and beyond. 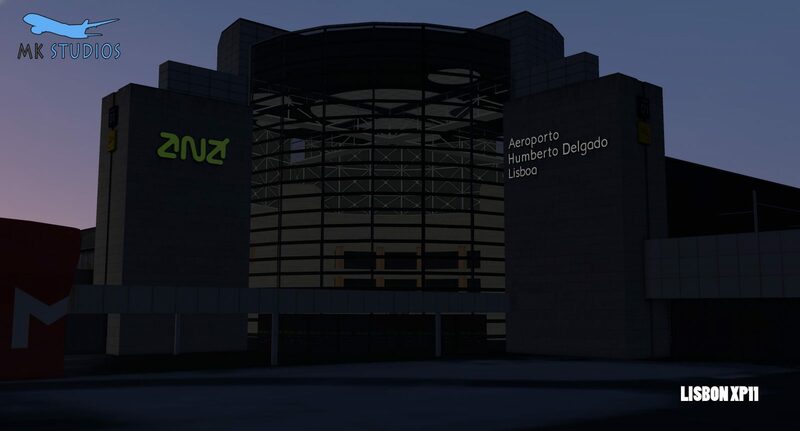 It is the largest hub to South America. 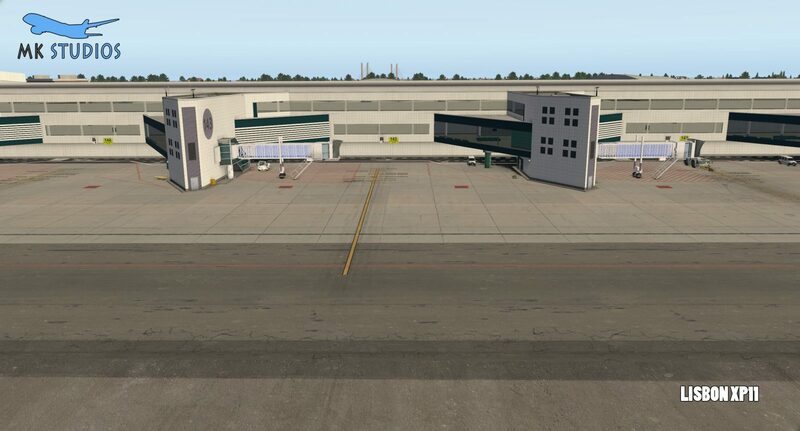 The airport, developed initially by MK-Studios and then converted by Windsock Simulations, has plenty of features for users. 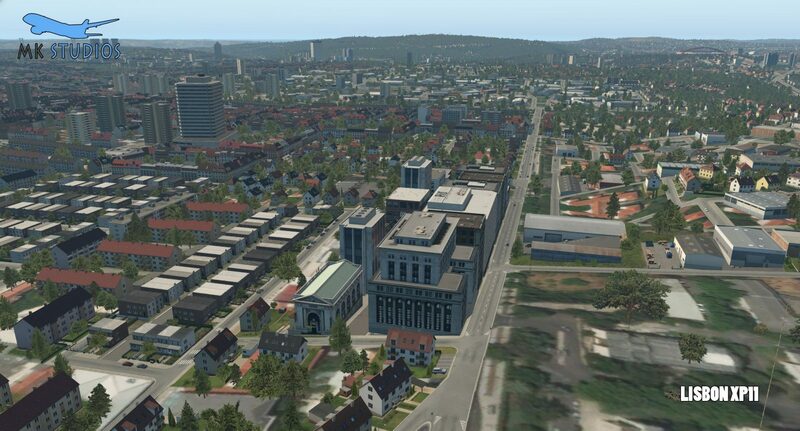 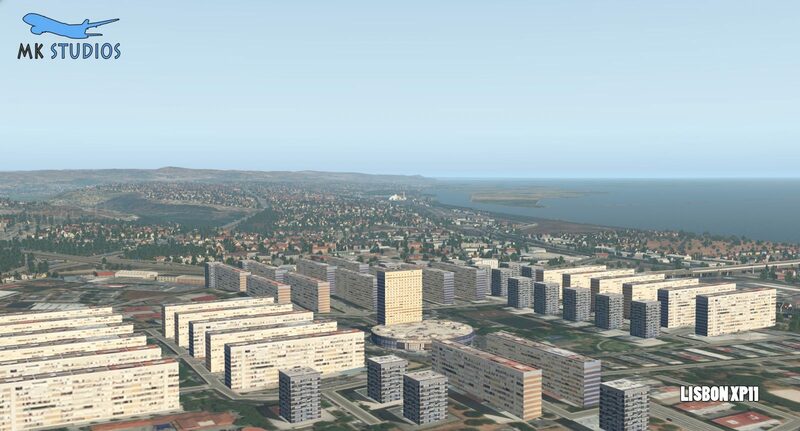 Some features include 50cm pixel aerial image covering the entire city, various points of interest scattered around and terminal interior modelling. 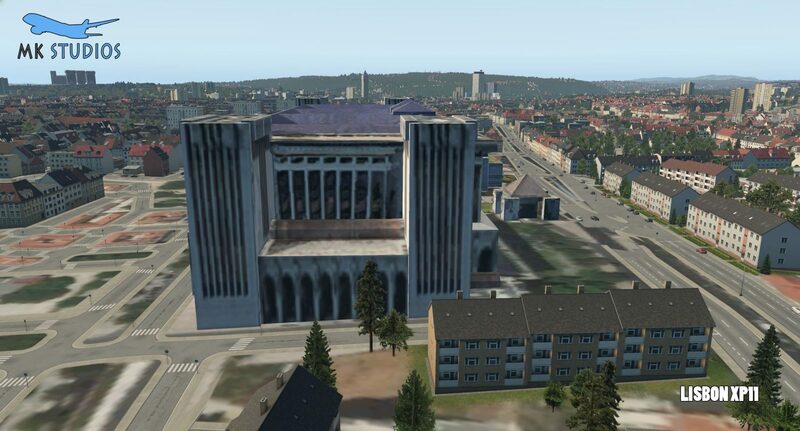 Furthermore, the product includes a fully up-to-date ground layout and accurate buildings. 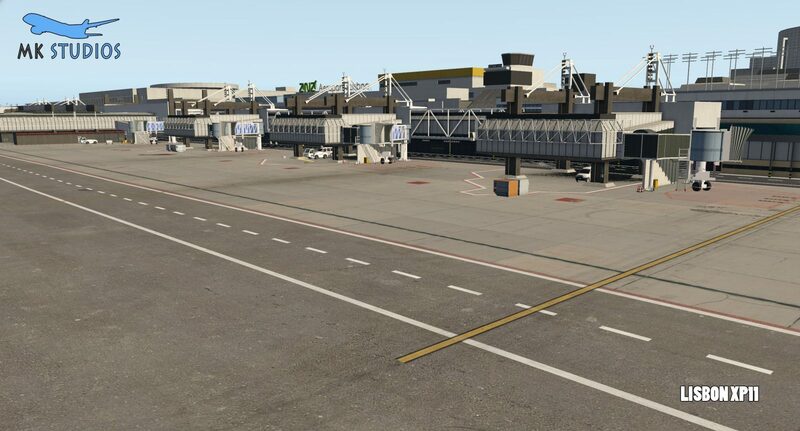 You can buy the airport from SimMarket (and soon the X-Plane.org store) for €21.50.